Marina’s life is thrown into turmoil following the death of her partner, Orlando. Mourning the loss of the man she loved, she finds herself under intense scrutiny from those with no regard for her privacy. Marina is a trans woman and for most of Orlando’s family, her gender identity is an aberration, a perversion. So Marina struggles for the right to be herself. 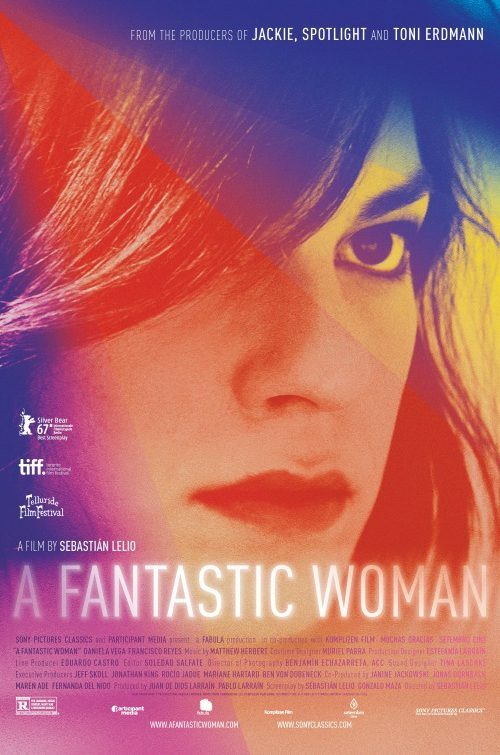 She battles the very same forces that she has spent a lifetime fighting just to become the woman she is now – a complex, strong, forthright and fantastic woman.